A mid-Missouri judge has decided against a plaintiff challenging the attorney general’s residence outside Jefferson City, the state’s capital. 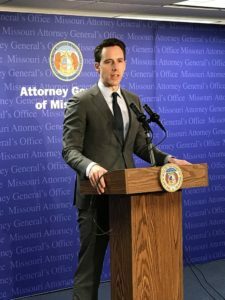 Cole County Circuit Judge Dan Green issued a written ruling last week dismissing a case brought against Attorney General Josh Hawley by a private citizen. 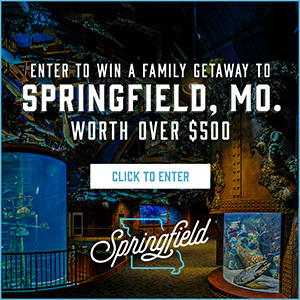 The Jefferson City News-Tribune reports Green told Donna Mueller she lacked legal standing to file a lawsuit on where the Attorney General lives. 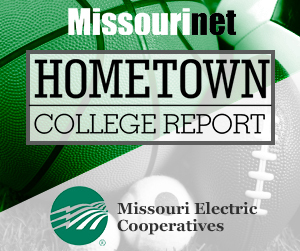 The News-Tribune reports Mueller’s attorney, Gaylin Rich Carver, is considering whether to appeal the decision which disallowed the case from being refiled in Cole County. Mueller brought her lawsuit last November, arguing the attorney general is required to reside at the seat of government which is defined in the Missouri Constitution as Jefferson City. 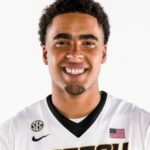 Hawley has rented an apartment in Jefferson City, but he and his family continue to live in a family home in Boone County with a Columbia address. 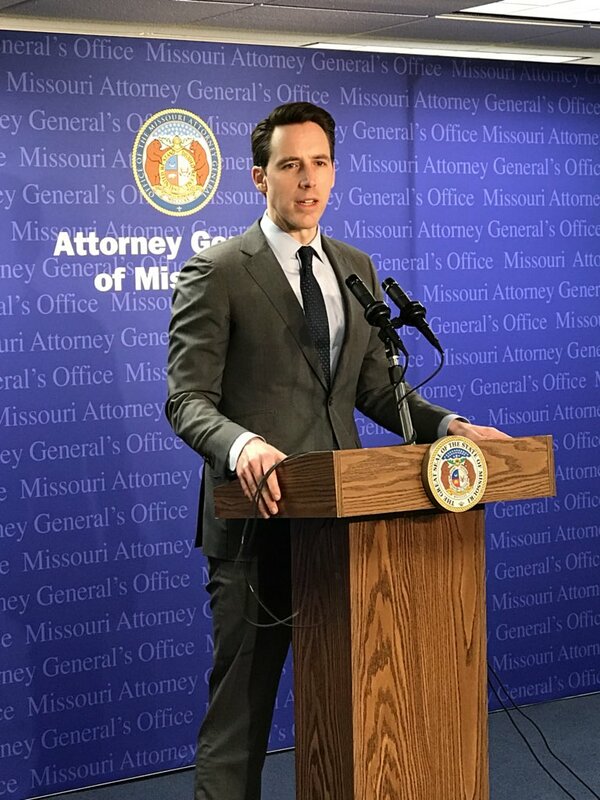 The News-Tribune reports Judge Green concluded the court had no authority to remove Attorney General Hawley from office. 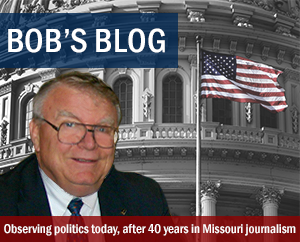 The residency requirement in Missouri law does not apply to any of the other five statewide elected offices outside of the attorney general. Democrats had questioned the residency of Hawley, a Republican, who is the GOP front-runner against Democratic U.S. Senator Claire McCaskill in her bid for a third term in November’s election. Republicans filed a proposal in the state Legislature this year to remove the residency requirement, but the measure failed to pass. The bill from GOP House member Lindell Shumake of Hannibal would have eliminated what he called “the obsolete requirement” that the Attorney General “reside” in Jefferson City. The measure did not modify the requirement for the Office of the Attorney General to be located at the Supreme Court which is in Jefferson City. Shumake contended the residency requirement was out of date, saying it was “enacted prior to both the advent of modern telecommunication and automobile travel”.